Jim's Automotive Machine Shop, Inc. (JAMSI) was founded by Jimmie Wolfrum in January of 1983. 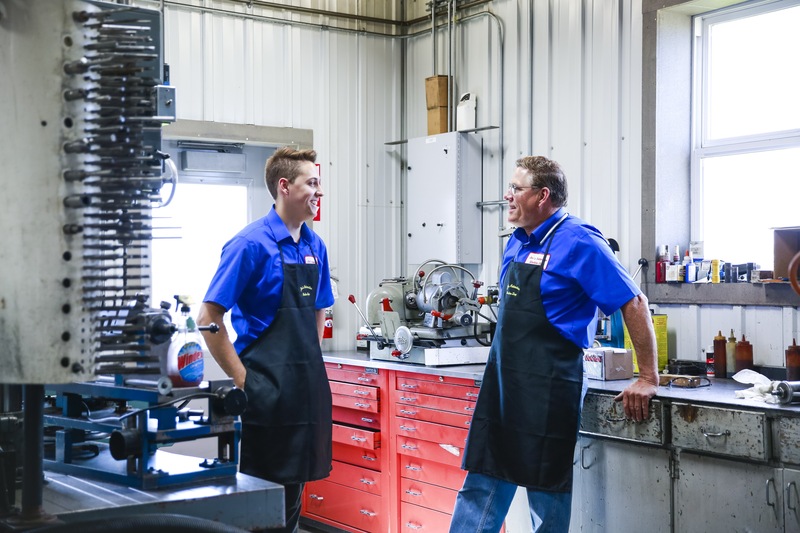 For over 35 years, JAMSI has provided complete engine machine shop services to its customers. In 2015 Jimmie's son, Nicolaus Wolfrum, initiated the eCommerce branch of JAMSI to sell engine parts online. In our store, you will find an assortment of new, used, and remanufactured parts to fulfill your needs. In Summer 2017, JAMSI was nominated by eBay as a finalist in the SHINE Awards for Small Business. As one of eBay's top rated sellers, we strive for 100% satisfaction. This means that when you shop with JAMSI, you can be confident that you will receive the customer service you will deserve.